Chicago became a city because of its location at the mouth of the Chicago river. exploring the Mississippi River and visiting Indian villages along the way. Indians had lived in the area. 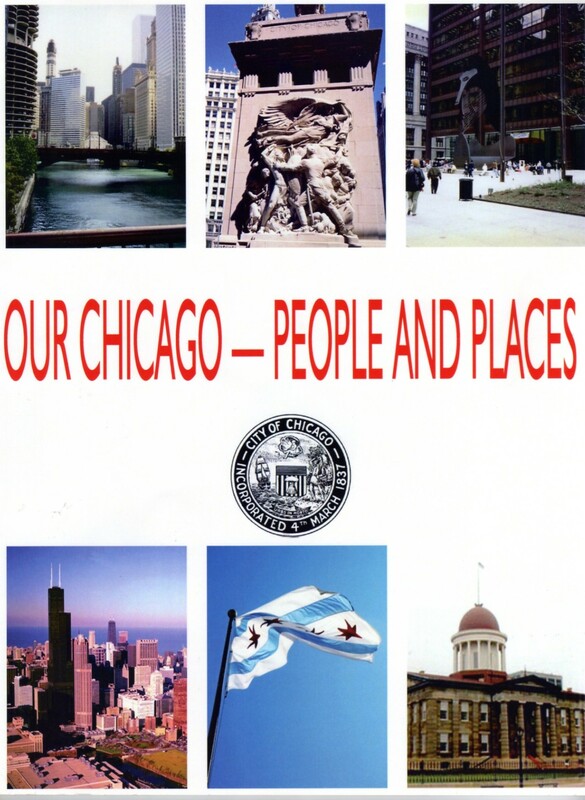 What is the origin of the name Chicago? Who was the first non-native settler of Chicago? What are some of the landmarks in Chicago named after the first settler?